The UK’s largest independent cheese producer is inviting dairy farmers to join their global alliance to fulfil international orders. Currently trading in over 160 countries worldwide, the export side of Wyke Farms has seen solid growth. 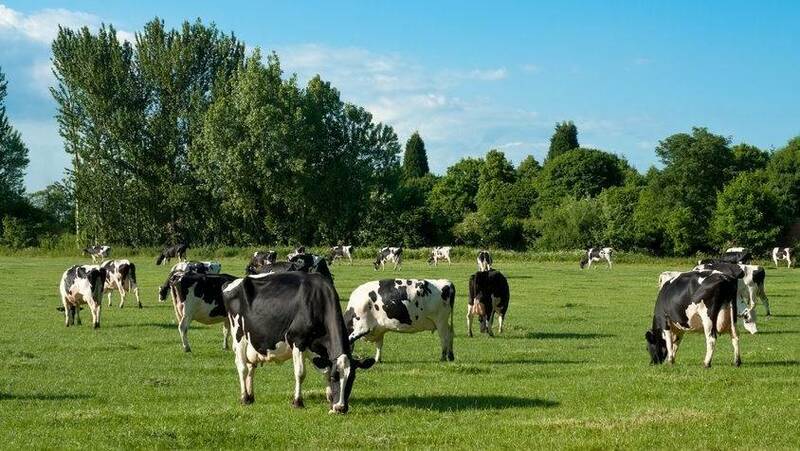 The business is now looking for dairy farmers based within a 50-mile radius of their Bruton, Somerset based dairy to join them. Wyke Farms plans to increase milk production by 25m litres through farmer partnerships in Gloucestershire, Somerset, Wiltshire, Devon and Dorset. Predicting global middle class growth and a subsequent food revolution from the East, Managing Director Rich Clothier is inviting local milk producers to take part. Wyke contract: April milk price 27.65p/litre (4% butterfat, 3.3% protein), down 1p/litre from March. Simple pricing schedule, no balancing charges and no expansion restrictions.